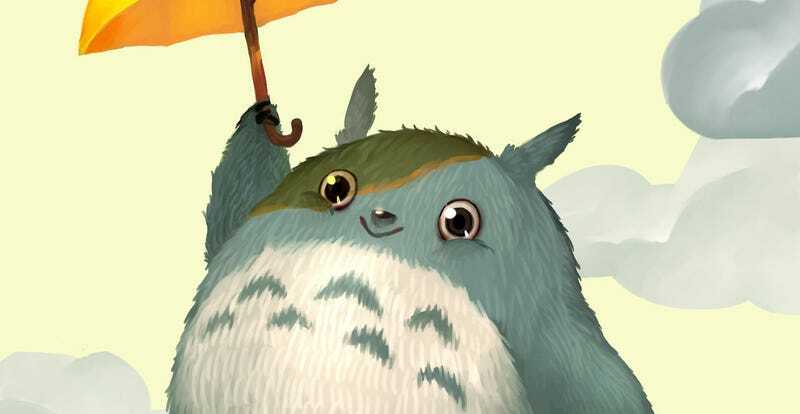 Uh, Totoro, Are You OK? 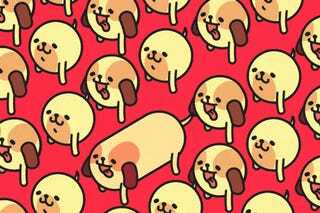 Julian Futanto is an artist, animator and game developer currently working on the very cool Holy Potatoes! A Weapon Shop? !, a game about making (and selling) RPG weapons to RPG heroes. You can see more of Julian’s work at his personal site.